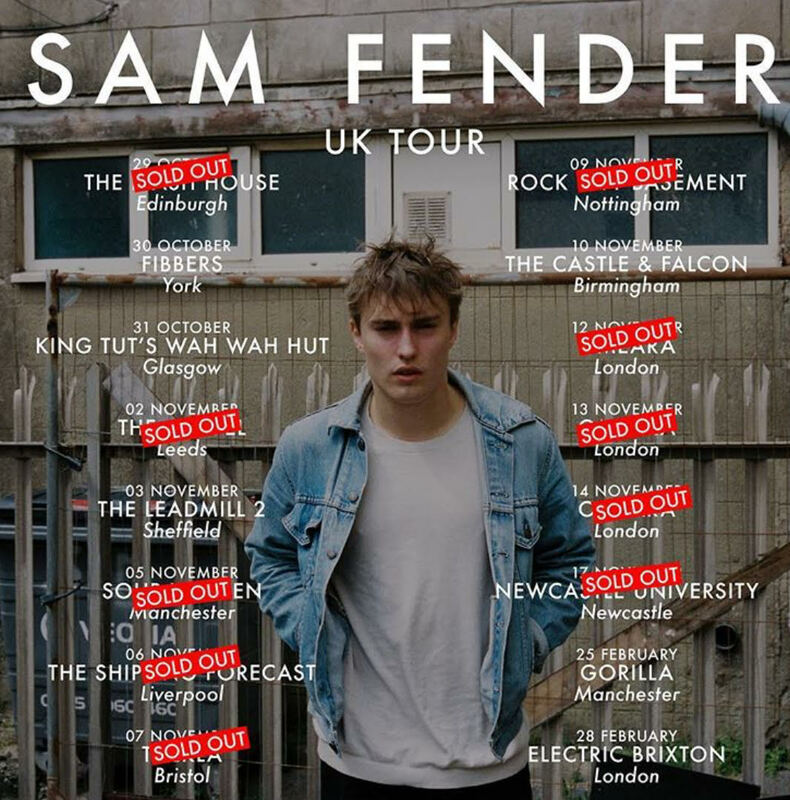 Making his way on to the new UK music scene is twenty-two year old, Tyneside born and raised Sam Fender. 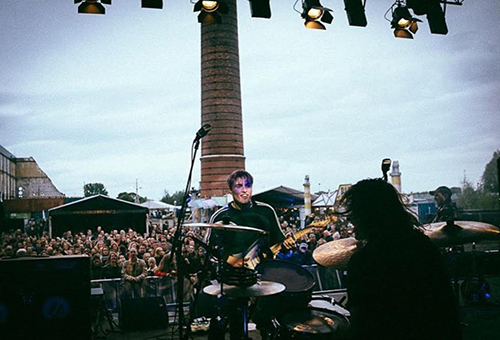 He is quickly winning over a fan base through the World as he plays festivals across the globe from Boardmasters in Cornwall to Lowlands fest in The Netherlands. He has also just sold out two nights in the Omeara in London as he embarks on a UK tour during November (see tour dates at the end of the article). Sam recently dropped his seventh single, Dead Boys, last week on Annie Mac’s evening show and it was named as the ‘Hottest Record In The World’ at the time it was released. His music is known to tackle political and social issues and stereotypes, such as catchy single ‘Millennial’ which mocks the way that the media portray Millennials with lyrics such as ‘Sit back, relax, watch the whole world collapse’ and the repetitive line of ”I’m a millennial, I’m young and dumb’ and ‘Greasy Spoon’ which has strong links back to sexual harassment and the treatment of women. His new single, Dead Boys, is no different as he sings about Male suicide, particularly in his hometown of Tyneside, Newcastle. The biggest killer of men under 45 in the UK is suicide and Fender believes that not enough people are talking about this issue because of toxic masculinity and perceptions of how men should act. 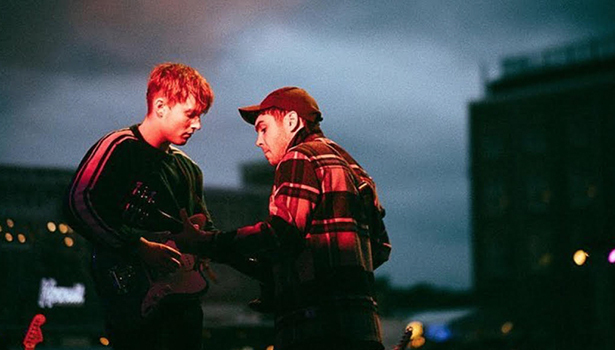 It is a beautiful song, with Fender’s gritty yet polished vocals belting out the chorus ‘Nobody ever could explain all the dead boys in our hometown’ and a soft guitar riff continuing throughout the whole track.